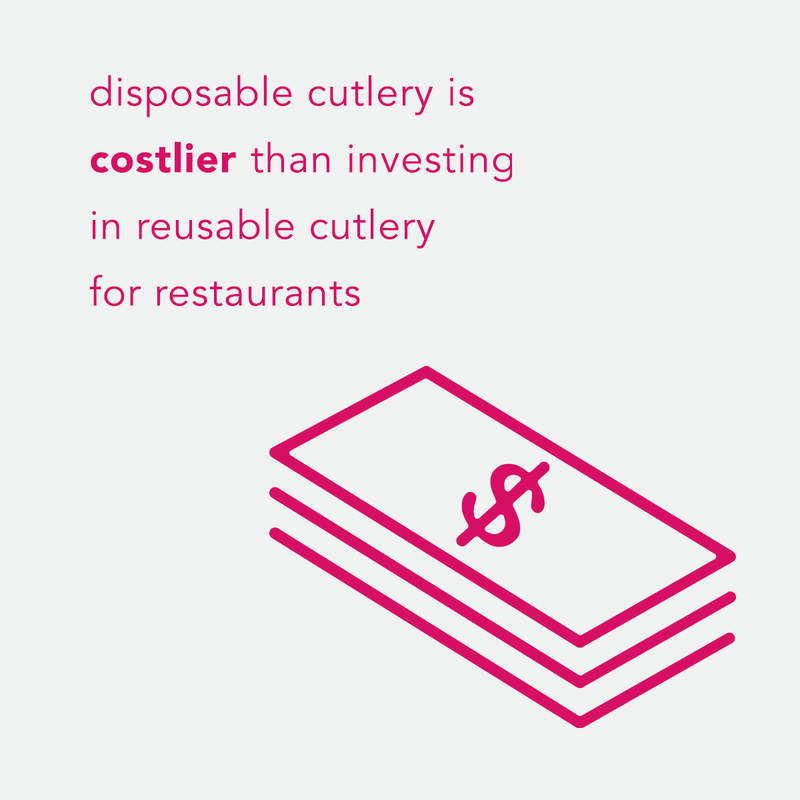 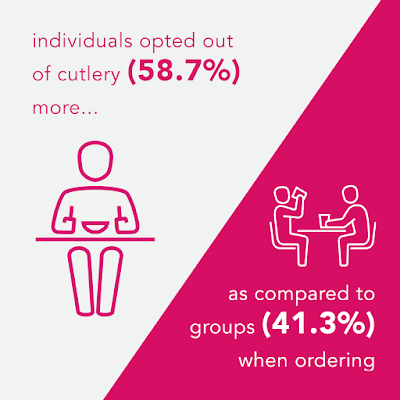 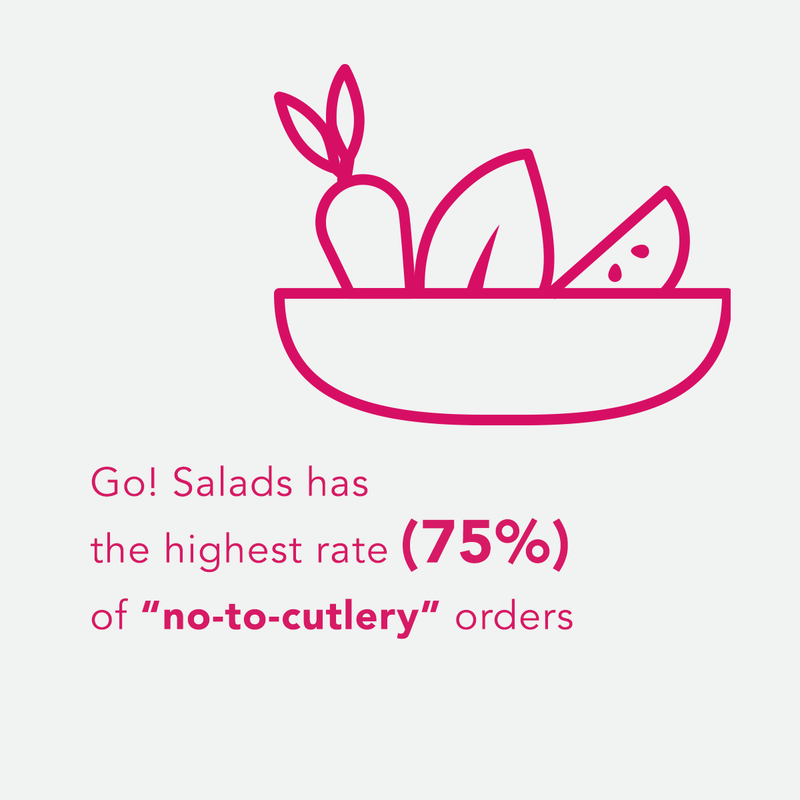 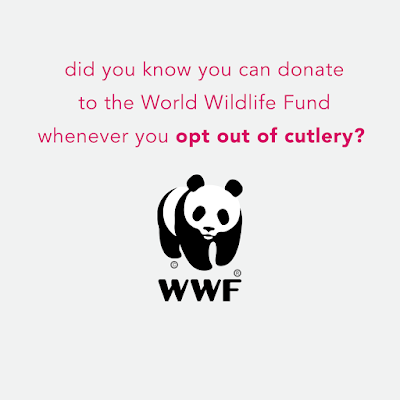 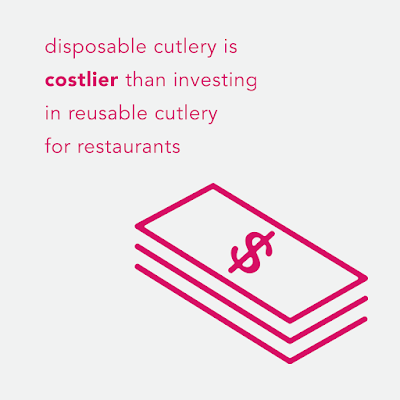 Fact 5: Did you know that individuals (58.7%) say “no to cutlery” more than groups of people (41.3%) when ordering? Fact 7: Did you know you can get a tote bag or cutlery set for free when your order P500 worth of food or more from select restaurants? 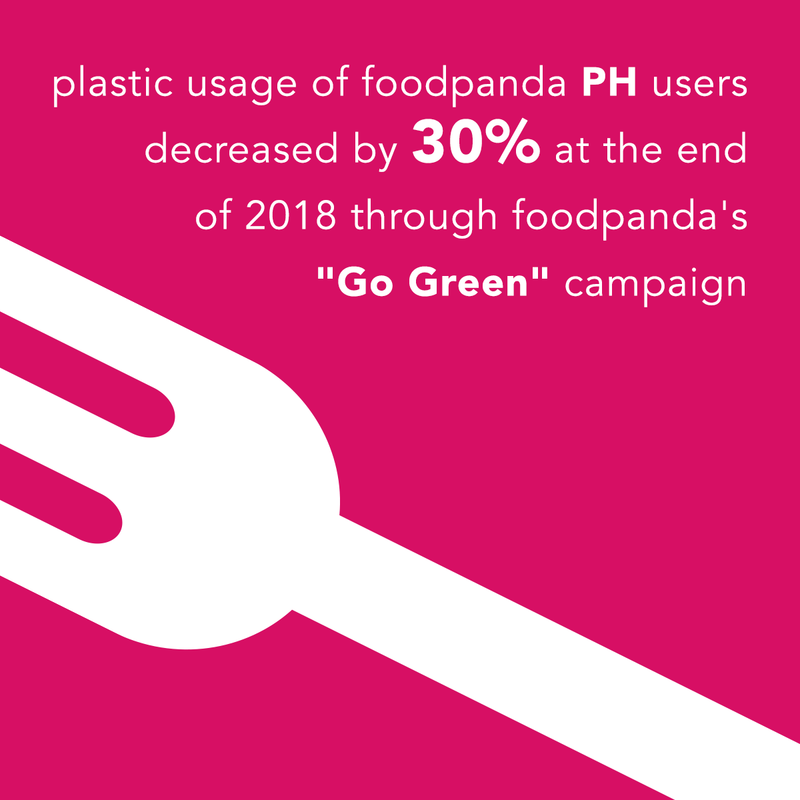 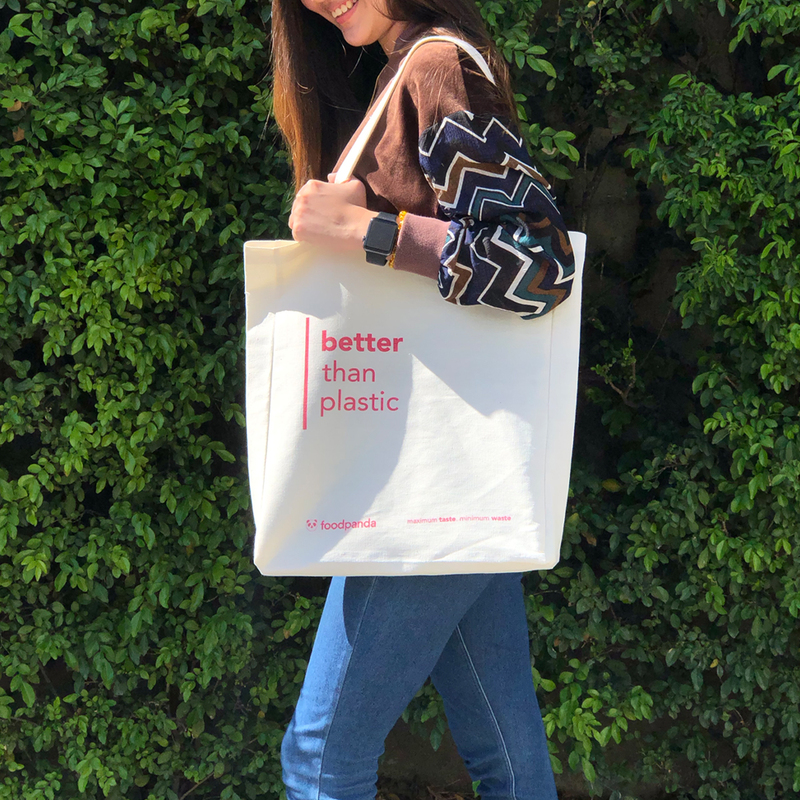 Starting Earth Day until March 31st, foodpanda, along with select restaurant partners such as Frankie’s New York Buffalo Wings, Sushi Nori, Salad Stop, Chili’s and many more, will be giving away sustainability kits whenever customers order P500 worth of food and up. These free items could replace plastic bags or disposable items to help reduce plastic wastage and make the Earth greener in the long run. Join us as we continue to paint the world pink (and green)! 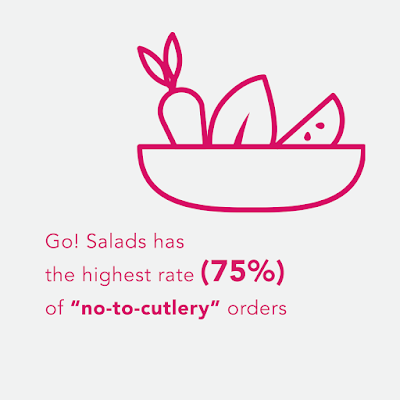 Order food you love from the foodpanda app!